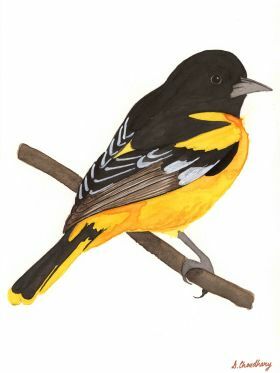 A beautiful watercolor painting of Baltimore Oriole bird. 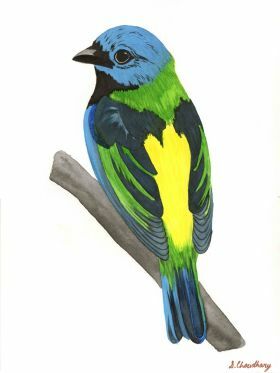 A beautiful watercolor painting of Black and yellow Broadbill Bird. 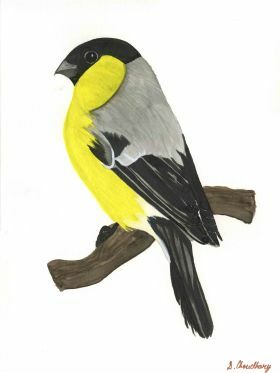 A beautiful watercolor painting of Black-Headed Wagtail. 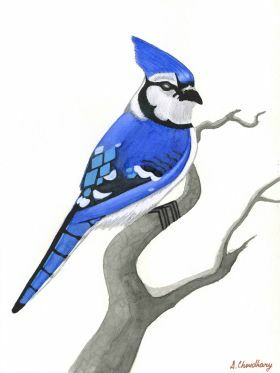 A beautiful watercolor painting of Blue Jay bird. 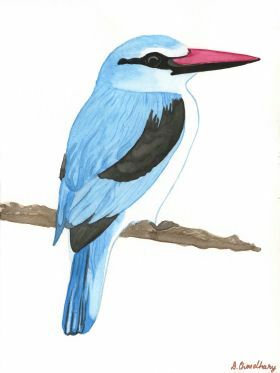 A beautiful watercolor painting of Blue-Breasted Kingfisher. 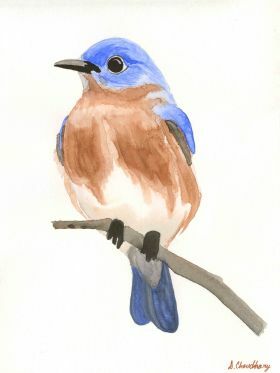 A beautiful watercolor painting of Eastern Blue Bird. 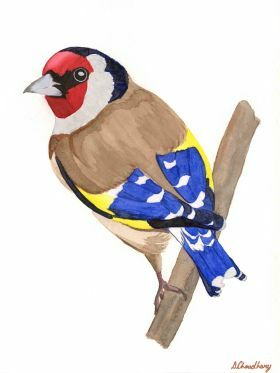 A beautiful watercolor painting of European gold Finch Bird. 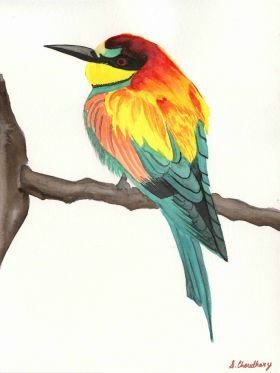 A beautiful watercolor painting of Flying Rainbow Bird. 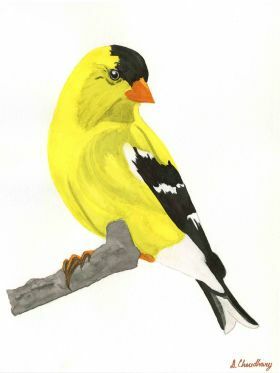 A beautiful watercolor painting of Gold Finch Bird. 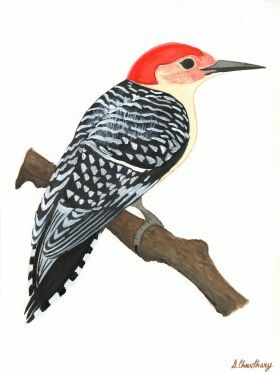 A beautiful watercolor painting of Hairy-Woodpecker Bird. 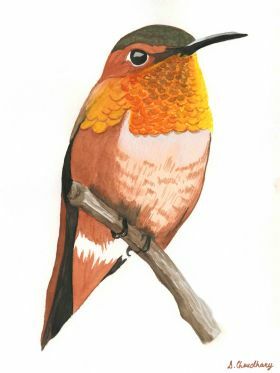 A beautiful watercolor painting of Humming bird. 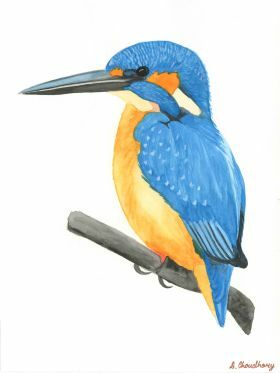 A beautiful watercolor painting of Kingfisher bird. 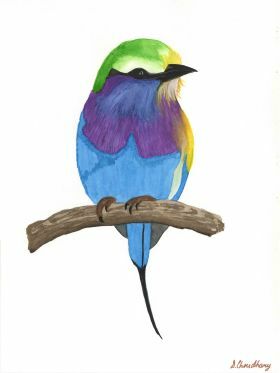 A beautiful watercolor painting of Lilac-breasted roller bird. 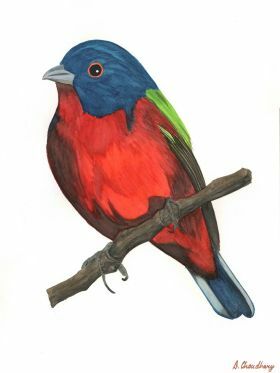 A beautiful watercolor painting of Merops bird. 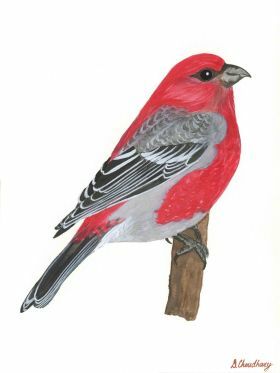 A beautiful watercolor painting of Purple Finch Bird. 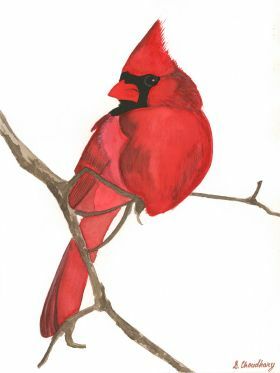 Beautiful watercolor painting of Red Cardinal. 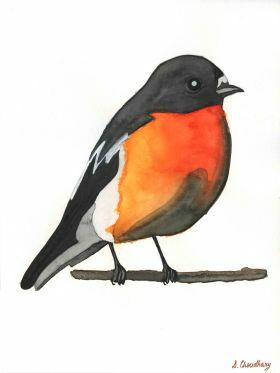 A beautiful watercolor painting of Scarlet Robin Bird. 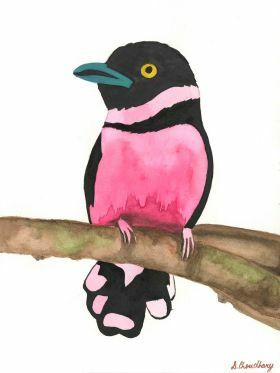 A beautiful watercolor painting of Silver-Breasted Broadbill. 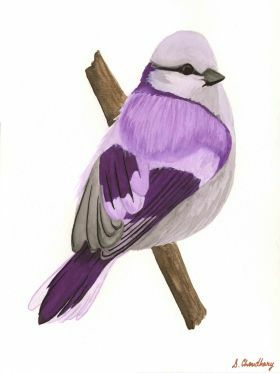 A beautiful watercolor painting of Southern Shrike Bird. a corporate firm in Mumbai. exhibited in few art fairs and through online galleries. I Mostly work in watercolor and acrylic. 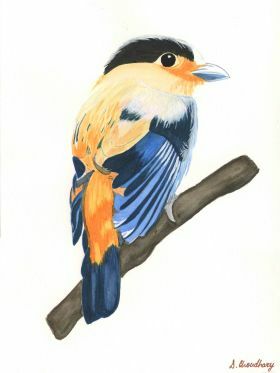 Although I love to paint anything, I tend to favor painting birds. I love color and beauty and this is a perfect. My work is inspired by the beauty of nature, animals and birds.